Everyone is different in there own unique way likewise everyone should get a chance to be independent and free. SKG Modifiers makes sure that being differently abled does not bound your feet from your freedom. 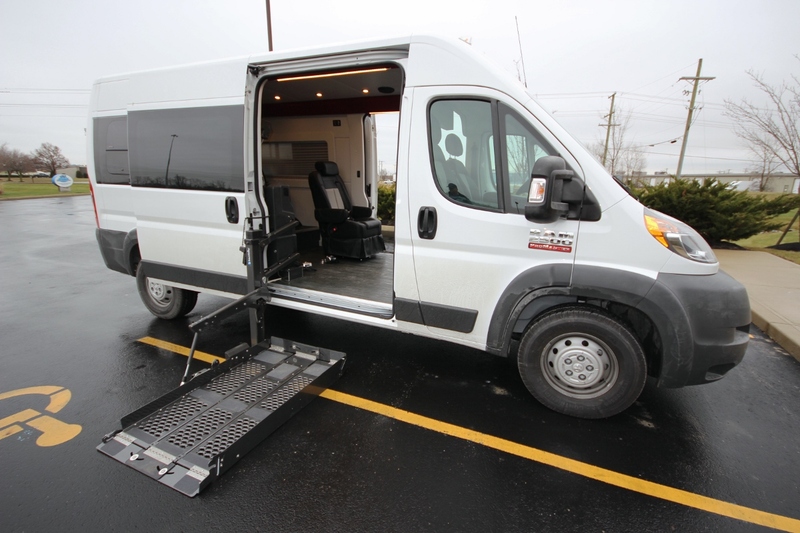 With our team of experts we can transform any car into a convenient and comfortable car. 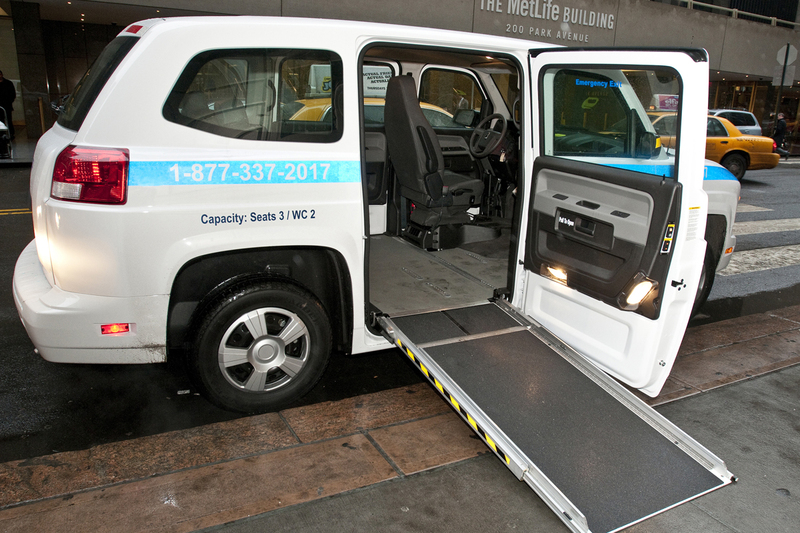 We give comfortable ramp for you to climb your vehicle and give you within reach hand controls with adjustable panel. We make sure that yourdriving experience is a way to your independence in it’s true sense. Copyright 2019 SKG Modifiers. All rights reserved | Design by Digital Marketing Company in delhi.